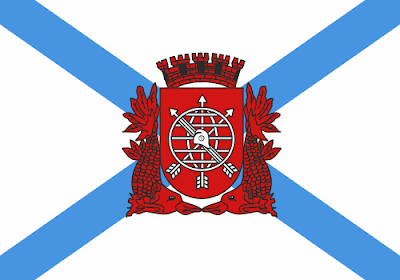 For today, two cities with very similar flags that gained such the same kind of redesign: Fortaleza (the sunny capital of the state of Ceará) and the worldwide famous Rio (capital of state of same name). This flag is much simpler and the fortress is more prominent now. 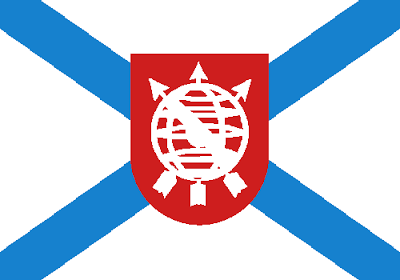 I can't see why this flag wouldn't be well-accepted. Your comment is welcome. Feel free to comment. Only ten cities left on the series. Start the countdown! 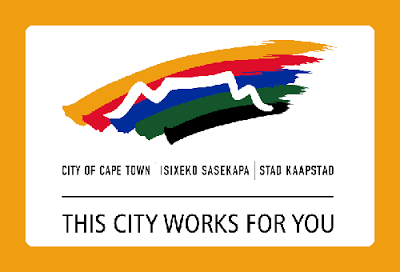 Although South Africa has a nice heraldic tradition, its vexillology, specifically in relation to provincial and municipal flags, is still incipient and, in many cases, disappointing. This flag depicts a white stylized Table Mountain (a tourist attraction of the town), some kind of rainbow connected to South African national flag, and a lot of things improper to a flag. This flag depicts the newer the old coat of arms of the city (it was abandoned when the flag changed, but none design was granted since then) on a blue background. 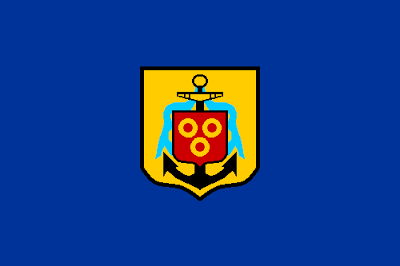 The coat of arms consists in a yellow shield, with a black anchor (in reference to the fact that Cape Town is one of most historically important ports in the world, because of its strategic position on the Cape of Good Hope) and an inescutcheon with the arms of Jan van Riebeeck, a Dutch administrator of the area, consisting on three golden annulets on a red field. The three annulets are in a different disposition but, actually, can be blazoned as the same. 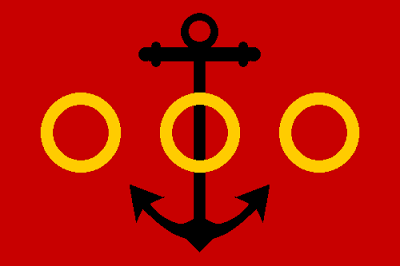 Although black anchor in red can ignore the rule of tincture in many traditions (including the South African), the contrast between these colors isn't considered an issue (look, for example, to Albanian flag). 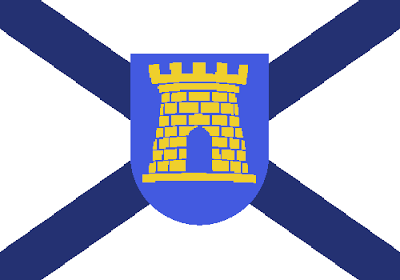 This flag holds a harmony between the vertical and horizontal axes, slightly resembling a cross arrangement. 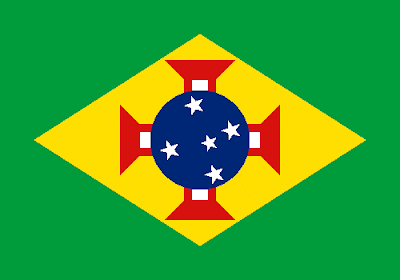 Next week, the Brazil capital series appear again. 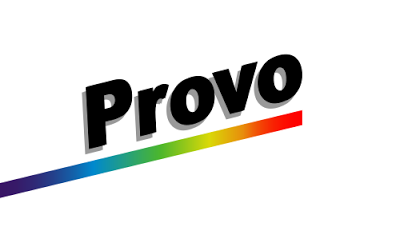 Provo, Utah is one of most dynamic city of USA, and is well-quoted in many national rankings. 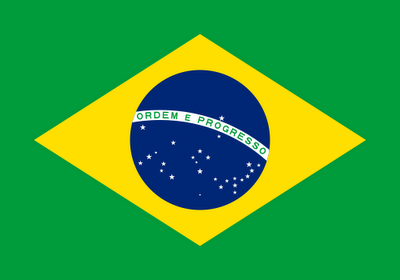 However, its flag is between the worst of the country [see a ranking]. 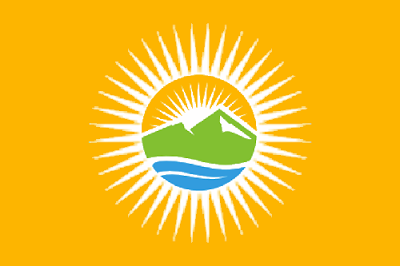 Yes, the sun is duplicated, but I think this design potentialize all the good things of Provo. You can post your own proposal on mayor's blog. Why don't you try? 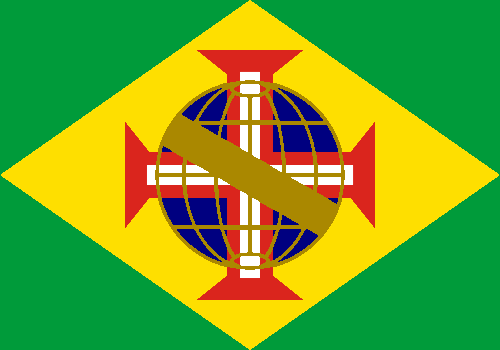 I recently showed a flag proposal to incentive the debate about a possible new Brazilian national flag. If you want to know the reasons why the debate is interesting, click on original post. The armillary sphere and the cross of the Order of Christ have long being associated with Brazilian iconographic history. 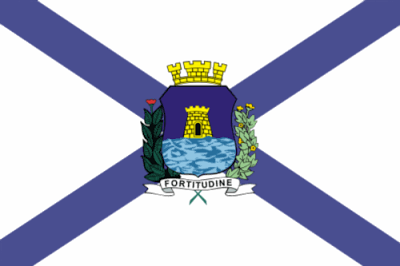 The blue circle is blue, with an allusion to current flag and to the flag Brazil used during the United Kingdom with Portugal and Algarve. 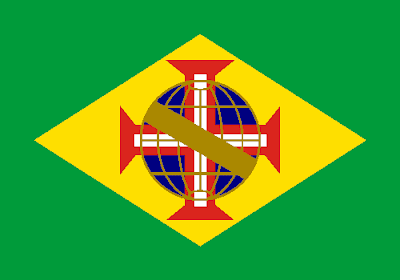 The flag now has red, the color of the tincture of the brazilwood, the tree that gives name to Brazil. It's important to notice that, although this flag is a little complicated to being drawn, the current one is worse: it's much more difficult to draw 27 stars, each one with its correct size and position, while the proposal has a logic infinitely easier to be remembered. Moreover, this proposal is only a prototype, and can be simplified in other occasion. 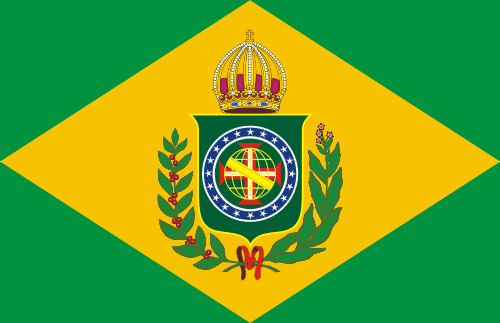 If you have a favorite Brazilian flag proposal, by you or whoever, fell free to post it on comment.